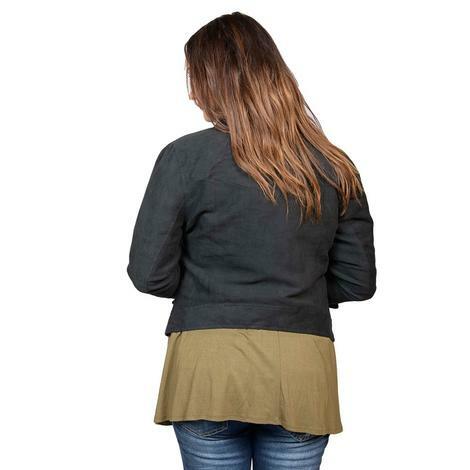 This moto Cruel Girl Jacket is warm, fashionable, and perfect for the upcoming fall and winter seasons. It features a vibrant cactus print inner lining that gives the jacket even more character and is great for mixing and matching with other accessories and clothing. 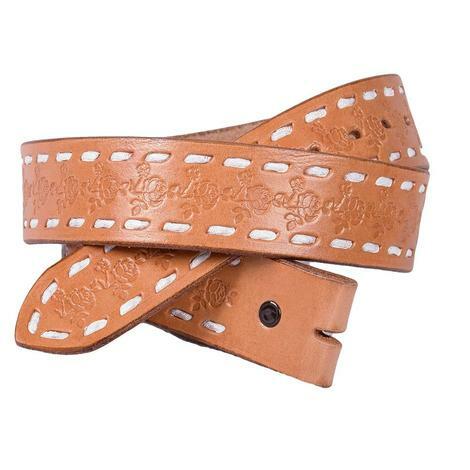 This leather belt has a unique rose tooled pattern that's sure to turn more than a few heads. The white stitching adds a bit of flair to the belt. Add a belt buckle to create a custom look of your own.